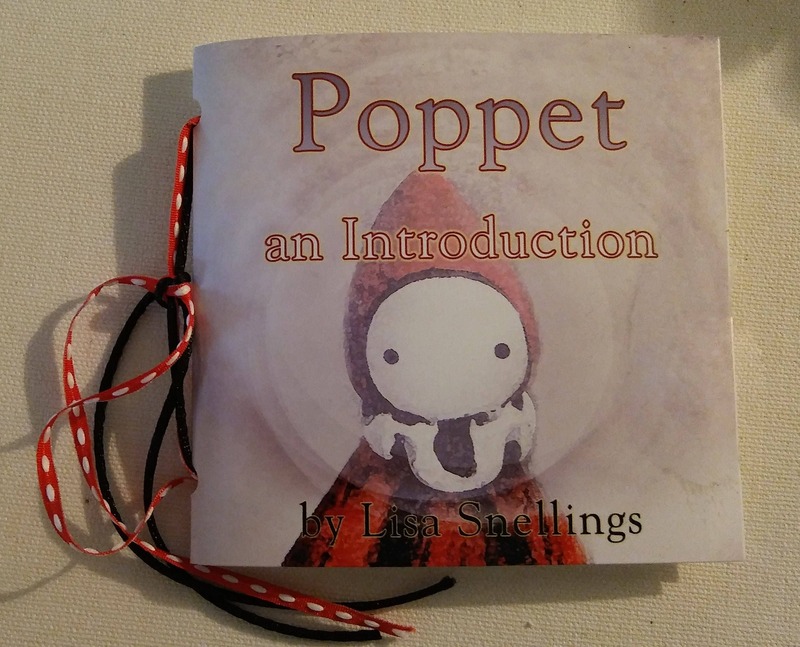 A little picture book that properly introduces Poppet. This is a signed, hand - bound, small edition of this book that reads a bit like a children's book at times. It's exactly what the title suggests, in that it tells you a bit about how Poppet came about and maybe more importantly, why. A must for anyone who collects Poppets. 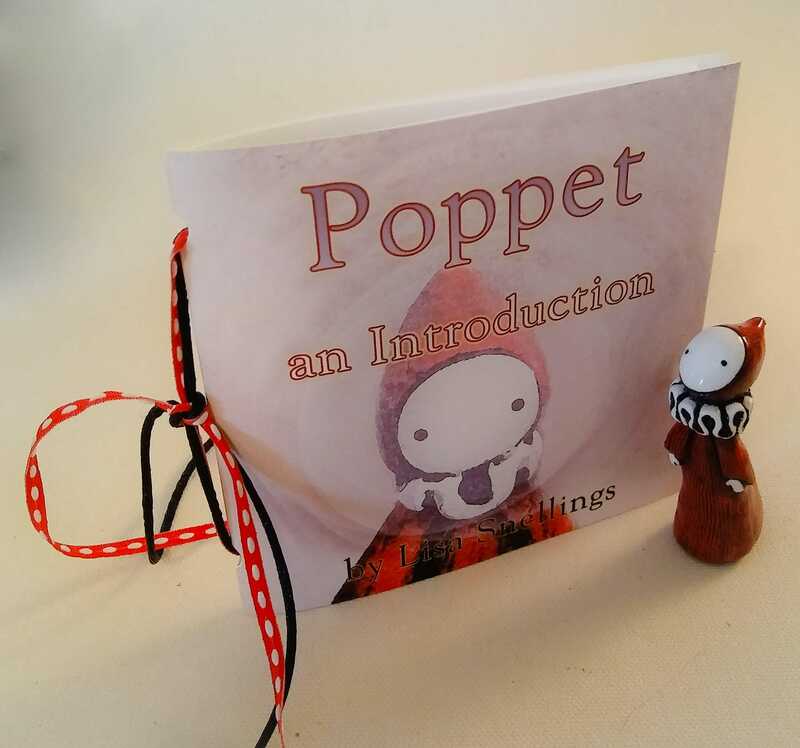 This is the first Poppet book and will pave the way for others, including The Poppet Tarot and Poppets of The Emerald Forest. 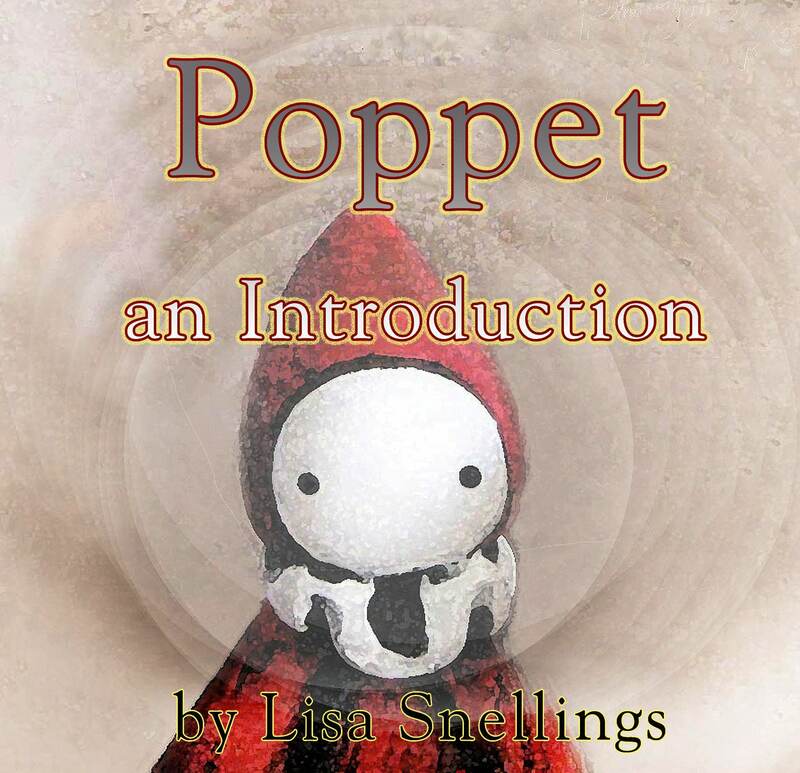 After all, we couldn't really delve into all the Poppet Stories until we'd been properly introduced. 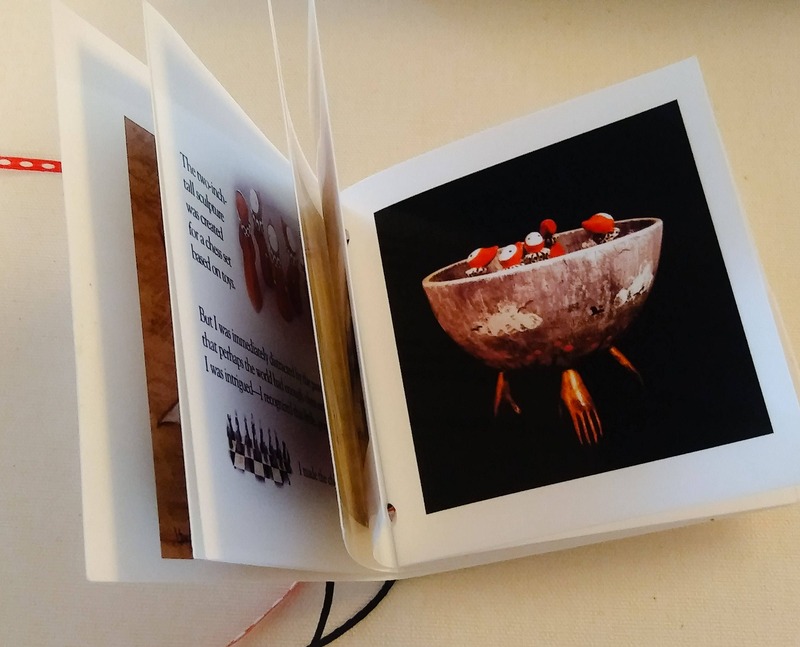 The book is 4 x 4 inches, 24 pages. Also available as a boxed gift set with a Little Red Poppet and other goodies.